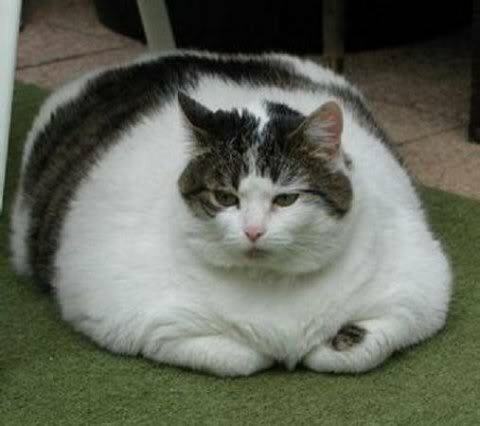 On Wednesday, October 8, 2014, the Association for Pet Obesity Prevention (APOP) will conduct its Eighth Annual Pet Obesity Awareness Day survey in an effort to more accurately determine the exact number of pets in the United States that are overweight or obese. Pet owners and veterinarians are encouraged to participate in the study. Please visit the APOP website to learn more, as well as to participate in this important study.